Come and meet some Greyhounds and find out how easy it is to own a retired Greyhound. Donations welcome. Meet some of our lovely dogs and find out more about the work we do. 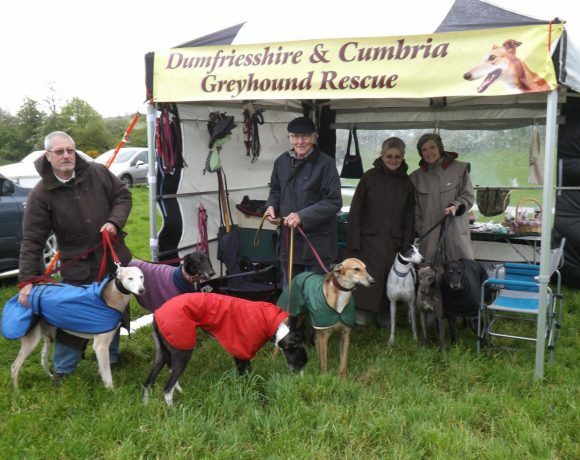 Come and meet some of our Greyhounds at Pets at Home, Carlisle, on Saturday 27 October. Meet some Greyhound owners and find out first hand what it is like to have one of these majestic animals. At the same time you will be able to find out more about our dogs looking for homes and the charity. Here is your chance to find out what owning a greyhound is all about. Your chance to ,meet some of our greyhounds looking for a home. Could you find it in your heart to welcome to give one of our lovely greyhounds a new home in this New Year. The second day of our weekend in Gretna. Come along to the Paragon Vets Open day and Meet a Greyhound on our Information stand. Great chance to find out more why these magnificent dogs make the best pets.